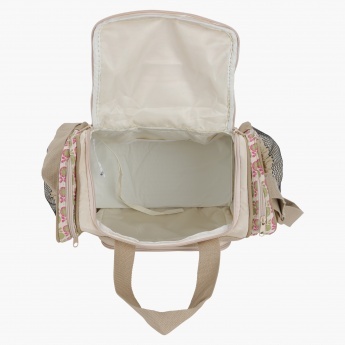 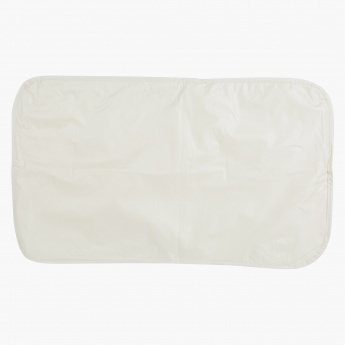 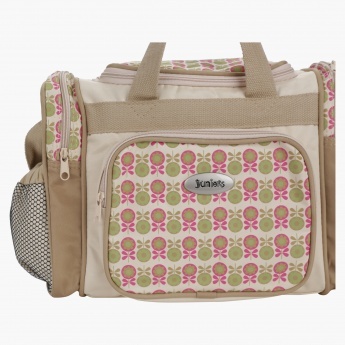 Bring home this lovely zippered diaper bag for carrying your little one's products while traveling. 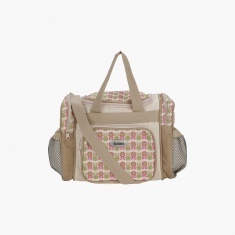 Easy to carry, it has a long strap and dual handles. The adorable print adds to its look, while the spacious design with extra pockets make it a must-have.